CHANEL will be unveiling a new store concept this Friday for the grand opening of the CHANEL store on the trendy Roberston Blvd in Los Angeles. The two-story 5,400-square-foot store will be focused toward the younger crowd and won’t carry as much selection of products like the full range of CHANEL merchandise found in the Rodeo Drive store. 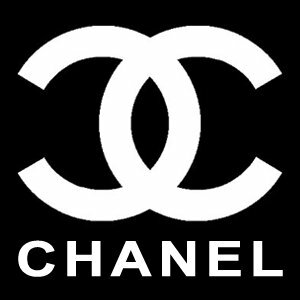 Word has it that they plan to open their doors with a grand showcasing of CHANEL Haute Couture and a Fall 2008 preview!